Facebook’s acquisition of mobile messaging giant WhatsApp is complete. After getting the green light from Europe’s antitrust regulator on Friday, the $19 billion deal has formally closed in the United States. Today’s filing with the Securities and Exchange Commission (SEC) also revealed that WhatsApp co-founder and CEO Jan Koum is now a board member at Facebook. While few expected the buyout to be derailed by either the European or US authorities, these formalities do mark a milestone for the tech industry. In short, there’s no turning back for Facebook or WhatsApp. 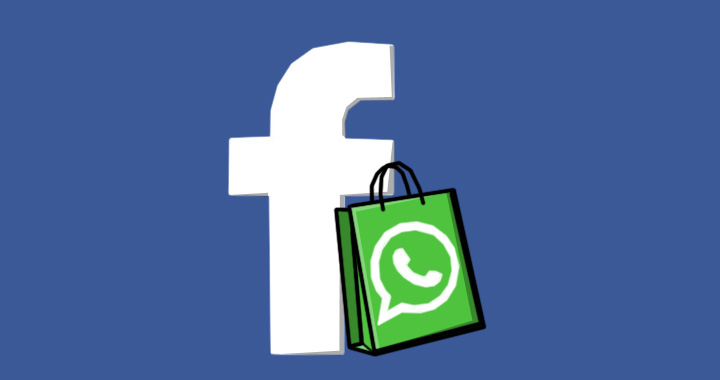 The hugely popular messaging app is now owned by Mark Zuckerberg’s empire and it’ll be interesting to see how, if at all, WhatsApp’s new owner influences the product.